We are pleased to offer Barber Oil & Propane customers convenient oil payment plans that are designed to help make your winter energy payments more manageable. 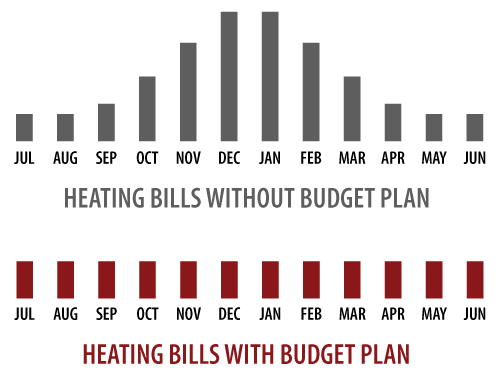 If you’re tired of paying high heating bills during the peak winter months, our Budget Plan is a great option. With this plan, we take your estimated annual fuel bill (based on your previous 12-month usage) and divide it evenly into 12 monthly payments, which makes each month’s payment predictable, manageable, and much lower than the typical average winter bills. At the end of the Budget Plan year, should you end up with a credit balance on your account, it can be applied to the upcoming season’s plan. Budget Plan customers can choose to enroll in our Direct Debit Payment program; see below for details. Customers have the option to enroll in our convenient Direct Debit Payment program, which automatically deducts heating bill payments from your checking or savings account. Please contact us to learn more about this program or to enroll. 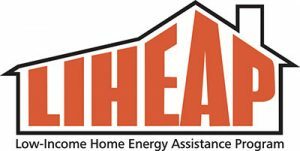 If you need assistance with your home heating bills, programs such as LIHEAP can be of help to low-income families in Pennsylvania. Learn more about the LIHEAP program. You can also view the eligibility requirements.